INDUSTRIAS PUIGJANER, S.A. (DENN) with a long experience of more than 130 years in the metalforming industry, has always stood out for its constant Innovation vocation. Besides the improvements on its equipment incorporating the latest technologies and its continuous investment in R+d+I (more than 6% of its turnover), now with the launch of the new corporate image, DENN pretends re-insuring its commitment to Innovation, Technology and Service to its customers. This image change goes beyond a single logo change and with the new website they launched some months ago and which has now been updated, DENN want to show its modernization, inquisitiveness and its continuous improvement. 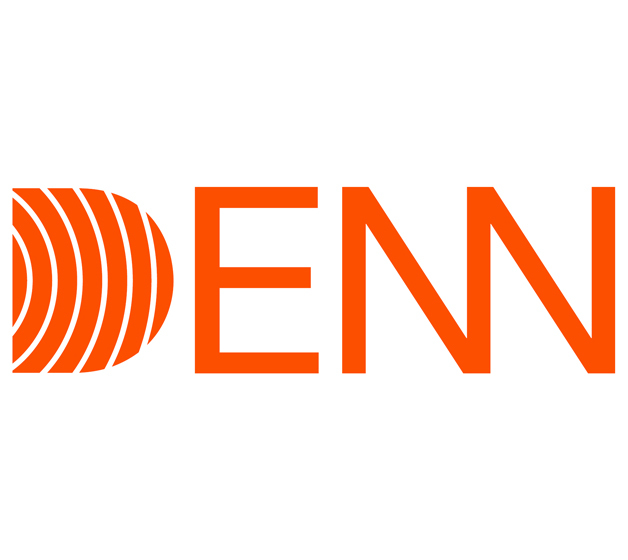 Thanks to the support of customers, suppliers and colleagues, the whole DENN team starts this new stage with enthusiasm, with the certainty that improving they will achieve their customer’s full satisfaction.